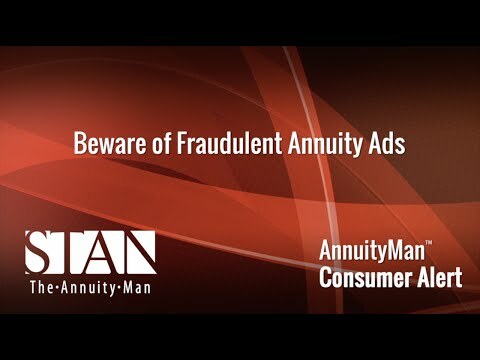 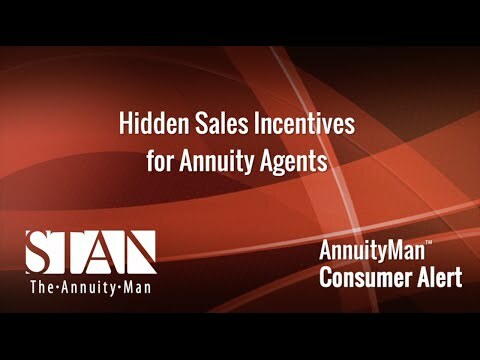 Most indexed annuity recommendations are too often influenced by sales incentives offered by the issuing carrier or marketing organization. 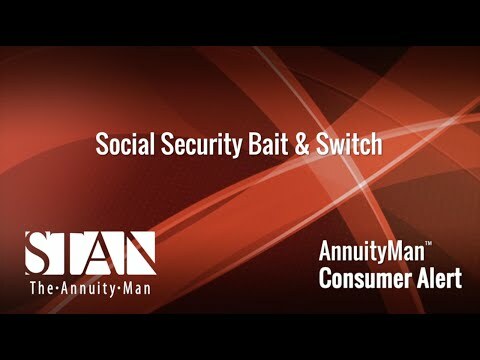 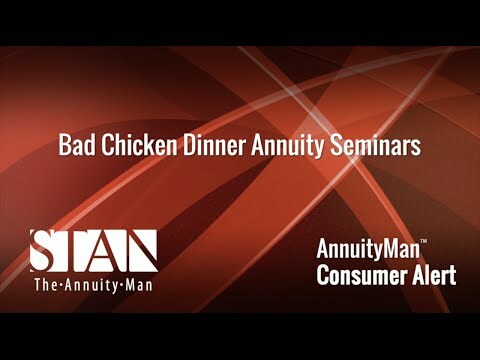 Annuity agents use food giveaway seminars to lure in prospects to their one size fits all annuity pitch. 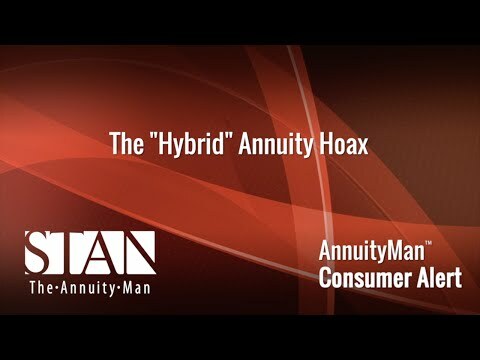 Agents who promote and over hype indexed annuities are inappropriately using the word “hybrid” to try to sell more product.